In today's world, we all need the ability to get the most value for our dollar possible. In the instrument world it can also be quite difficult to do this. Although there are many affordable brands of instruments very few of them have any remote sense of durability or longevity. Yamaha Guitars have proven on a consistent basis that they are able to combine affordability and quality on a consistent level. Whether it's an acoustic guitar, nylon string acoustic, electric guitar, or practically any other type of guitar, Yamaha will surely have one that creates value for customers everywhere. At N Stuff Music we know that we can consistently provide value for our clientele because we carry a wide range of Yamaha guitars. 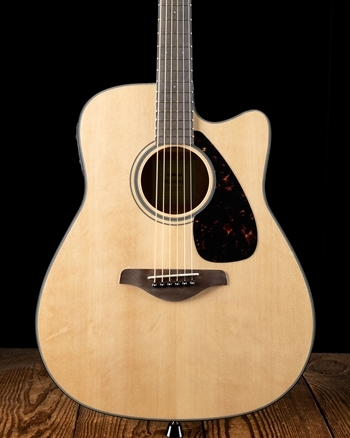 Are you or your child a beginning guitarist looking for a first acoustic or electric guitar? If so, Yamaha is a great brand for you to look into. 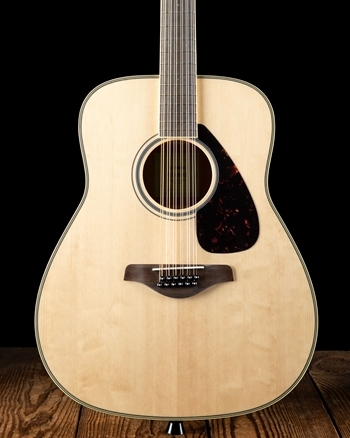 Yamaha has a wide variety of instruments that range in price, features, and capabilities. 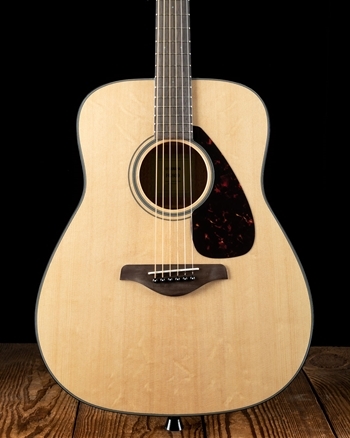 We often recommend Yamahas for a beginning guitarist because they are an affordable guitar option in addition to being an instrument that will surely do them well until they would like an upgrade. 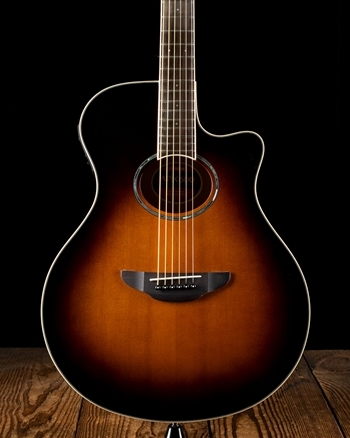 Check out the Yamaha APX series acoustic guitars. These acoustics are very playable and are built with ergonomics in mind. 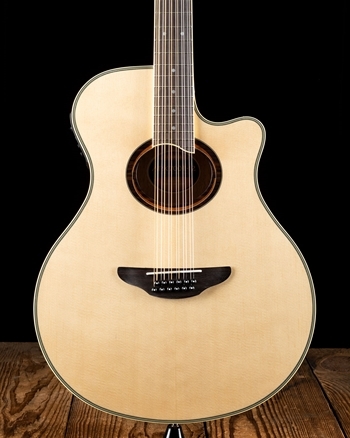 In addition to being comfortable guitars these acoustics also have stylish looks that will be sure to capture the eye of an array of audiences. 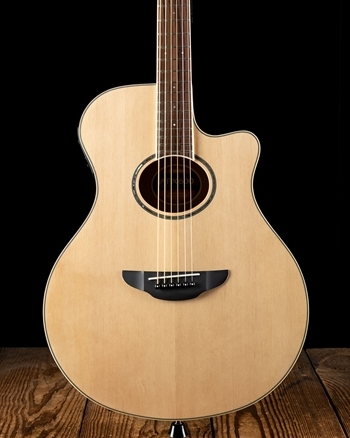 The APX series of guitars are also acoustic-electric guitars thus giving you the ability to plug into an amplifier or PA system for amplification. 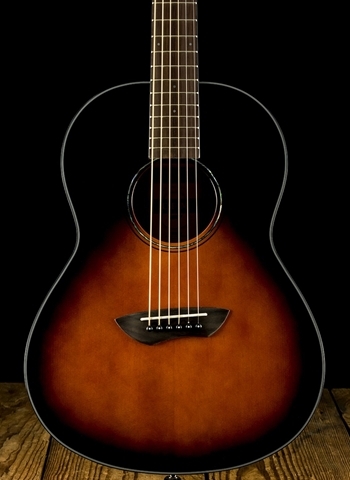 An instrument that has really caught the eye of us as well as our customers are the Yamaha Silent Guitars. These are uniquely created instruments that specialize in being excellent travel and live performance instruments and have a very quiet acoustic sound but create a full and pronounced amplified sound. The Silent Guitars are much more durable than a conventional acoustic guitar. Yamaha's electric guitars have blossomed into really cool and unique instruments that have enabled players to develop their own sound. Is there any question as to the quality of these guitars when players like Mike Stern and Phil X use them? 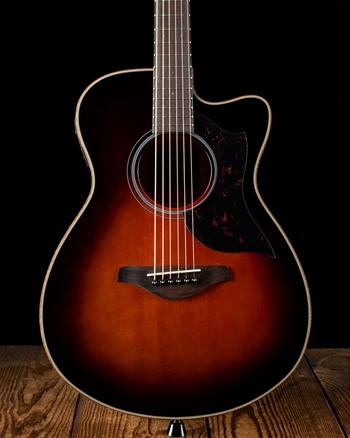 Yamaha has a selection of electric guitars for beginning players to intermediate and advanced players alike. Once again, Yamaha makes sure to provide value to customers at all price points and abilities. At N Stuff Music we know that by carrying Yamaha instruments we can surely provide value to our customers no matter what their economic background, skill level, or ability is. 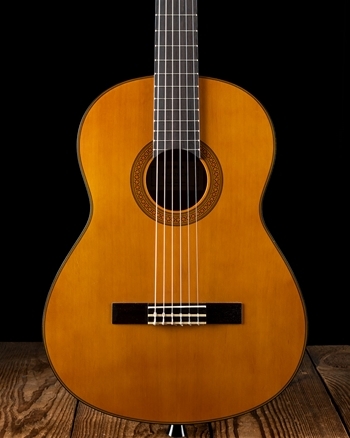 Yamaha's wide selection of instruments also allows us to carry unique guitars that will surely perk the interest of many of our clientele. Is there a Yamaha guitar that we do not currently have in stock that you'd like to purchase? No problem, just contact us and we can order one for you to be shipped to our location shipping free for you to purchase. Thus, we are not merely limited to the inventory that is at our store.